Obi Nwosu has been a guest on 3 episodes. On today’s episode Sara Feenan takes point as host while Colin Platt beams in from a faraway French field. 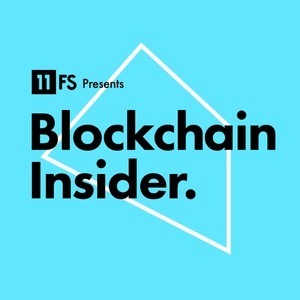 Joined by Anthony Macey, the trio discuss Blockchain’s once in a generation opportunity status, Securities, G20 and more! 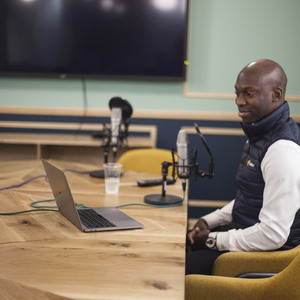 We also bring you an interview with the brilliant Obi Nwosu of Coinfloor.